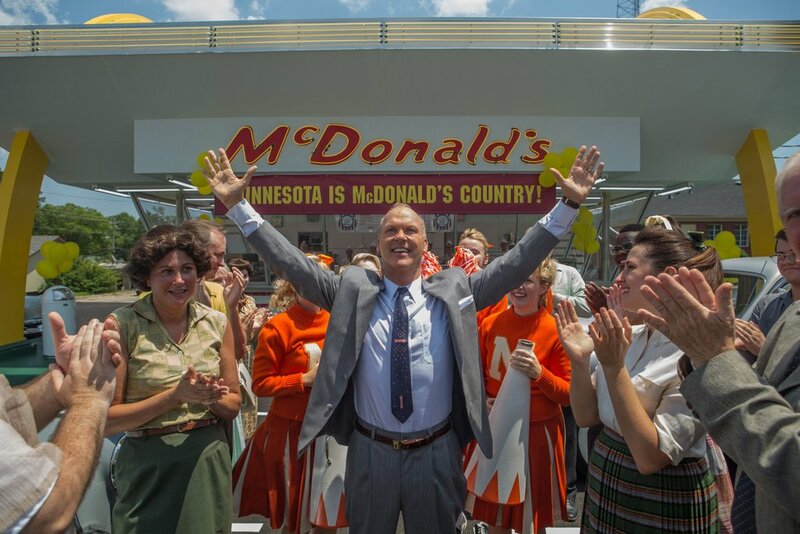 In the first trailer for John Lee Hancock’s The Founder, Michael Keaton propels himself from struggling salesman to McDonald's owner Ray Kroc. At the start of trailer Ray Kroc is having trouble selling milkshake machines, but quickly senses his calling when he receives an order from a new kind of restaurant—one that promises guests their food in “30 seconds, not 30 minutes". Kroc immediately spots the franchise potential in the revolutionary formula, telling McDonald and his brother Mac, “McDonald’s can be the new American church. And it ain’t just open on Sundays, boys.” But soon after he and the McDonald brothers strike a deal, things get tense. The Founder hits theaters on August 5, 2016.